Due to open in early December this year, the favehotel Padjajaran Bogor enjoys an ideal location just of the toll road from Jakarta which is about 60 km north of Bogor and sits next to Bogor’s largest shopping mall “Botani Square” and the city’s main bus terminal. The new favehotel will feature 109 rooms including several family suites as well as a café – shop with an outside terrace for al fresco dining, functional low cost conference facilities, ample of covered parking and a convenient stop for tour buses just outside the hotel’s lobby. Aston International’s Vice President of Sales & Marketing, Mr. Norbert Vas, said: “Bogor with its word famous botanical gardens is nicknamed “the lungs of Jakarta” and is Jakarta’s most popular weekend get-way destination and an important economic, scientific and cultural center in its own right. 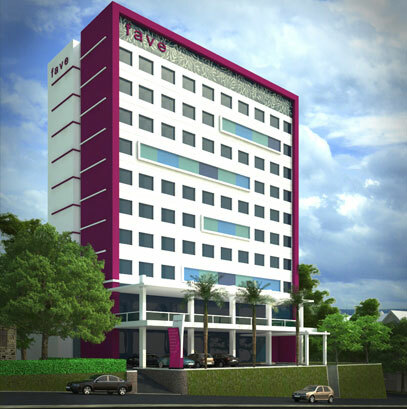 The favehotel Padjajaran Bogor will be an ideal business hub and meeting point for our corporate clientele and a great destination for families seeking weekend fun and a nearby vacation getaway."